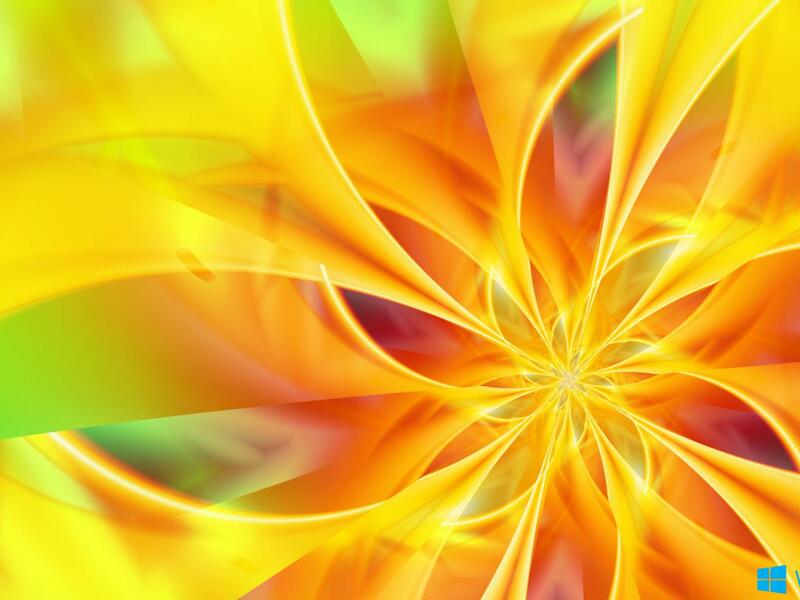 This yellow abstract lights can make your days more attractive. 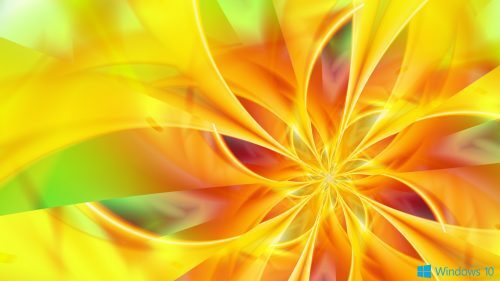 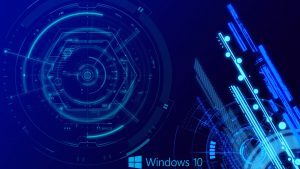 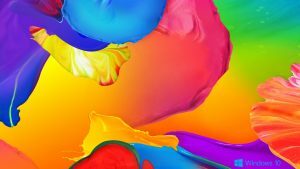 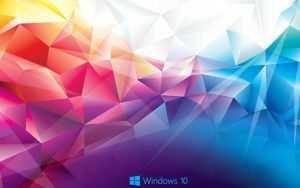 Just download and set this abstract Windows 10 background as your private collection. 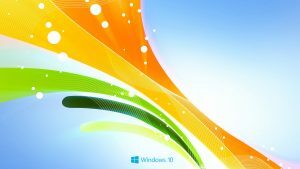 I use this wallpaper as the number 06 of all 10 abstract Windows 10 backgrounds that you can download free. It’s featured with creative yellow abstract glowing lines which also combined with other similar color. 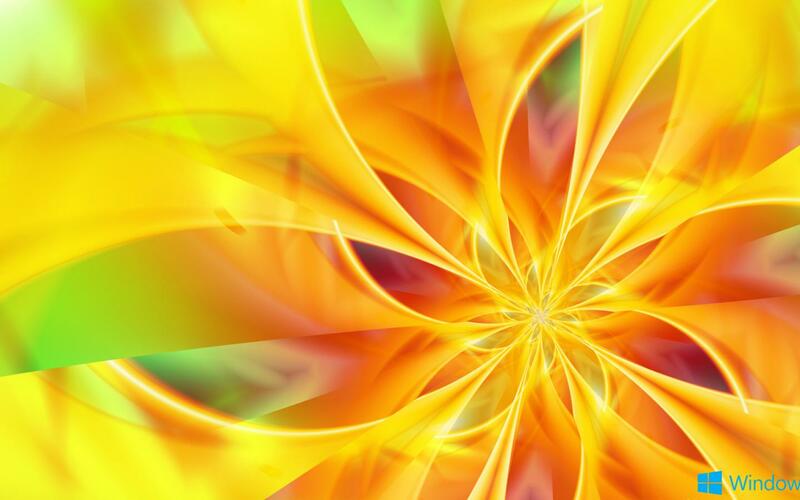 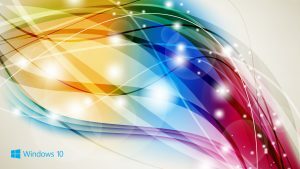 This wallpaper was especially configured in HD resolution with 1920×1080 pixels. 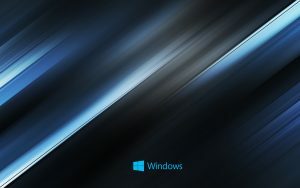 So, it will be suitable for monitors with widescreen style.